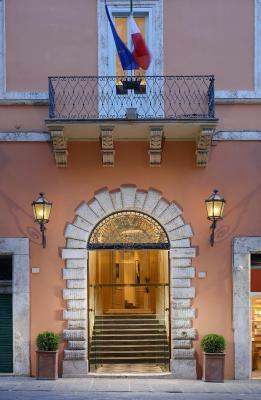 Lock in a great price for Locanda della Posta Boutique Hotel – rated 9.4 by recent guests! The breakfast was outstanding, in every way. Juices, waffles, fresh foods. Room was modern and fully functional. Laura at the front desk was most outstanding, even helping me pay a parking fine! Highly recommend this Locanda!! 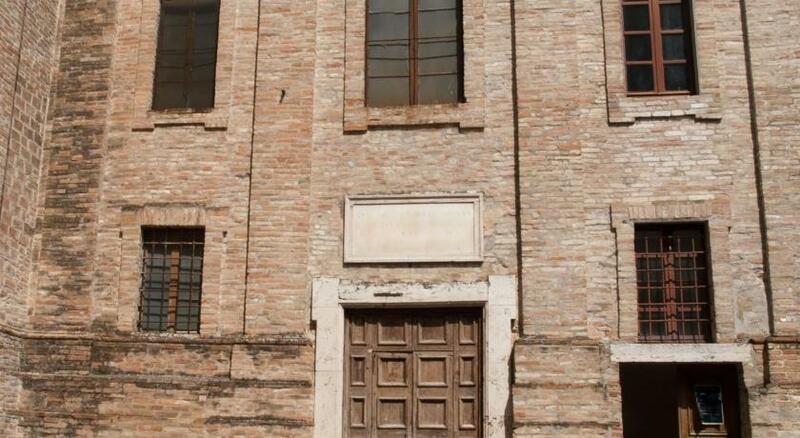 Great location near the main piazza. The staff were extremely friendly even carrying out heavy luggage down the short flight of stairs on check out. Breakfast options were varied and this old hotel had upgrade rooms which were large, modern (USB sockets) and clean. Perfect location, fabulous breakfast, great updated comfortable room, AMAZING guest service. 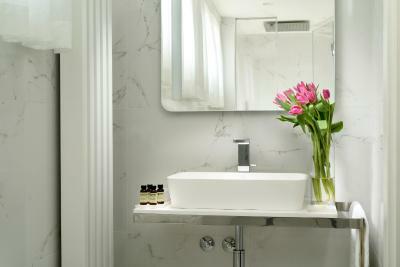 They go above and beyond to make your stay a pleasant one, and are available to meet your every request. 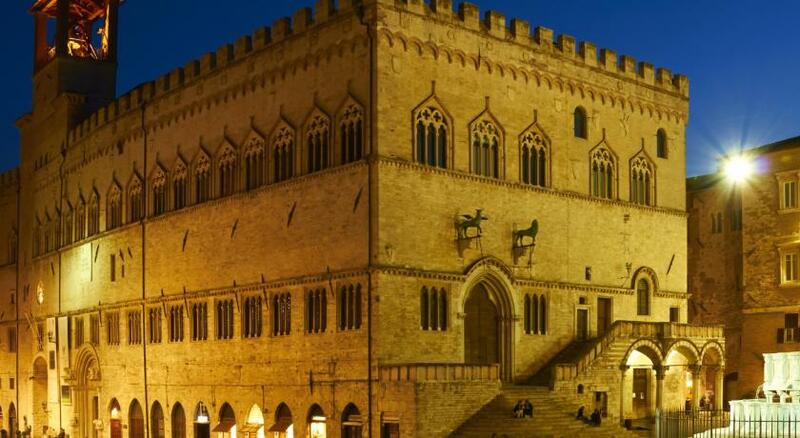 Wouldn't look elsewhere for our next visit to Perugia. Well priced, could not be more central and Stephan and Eleanora at the desk were welcoming and helpful. 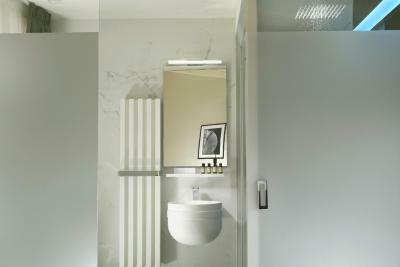 Recently renovated so fittings and fixtures all in excellent condition. Good breakfast in a light and airy space. Overall a solid four star experience and I would certainly go back and recommend to friends. 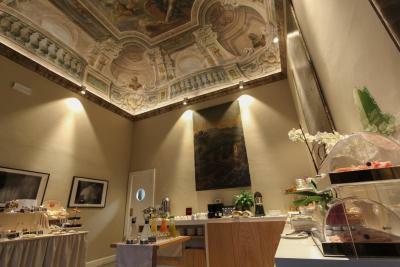 Wonderful location, quiet, very comfortable; staff very helpful; parking off site but easy to get to, even with baggage. The service by everyone I met was exceptional. 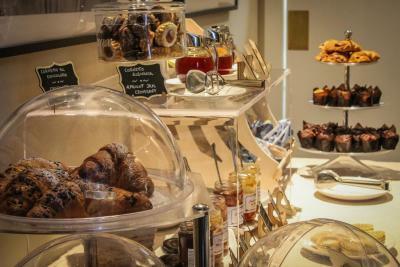 The people at the front desk, the woman who worked the morning breakfast—all of them exceptional! I was also most impresssed with the breakfast offered daily. Very great selection and quality. 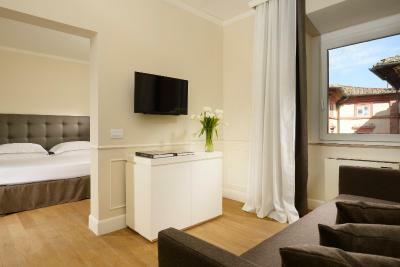 Modern, lovely hotel in the heart of old Perugia, within short walking distance to the main historic sites and shopping and dining area. 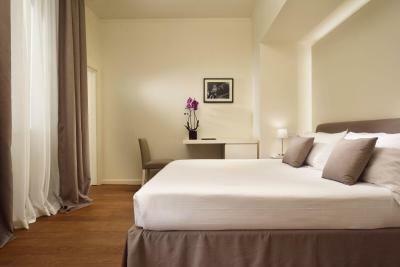 The rooms are spacious and clean. The breakfast room is lovely. The staff is friendly and responsive. The staff was wonderful especially the front desk people. Went above and beyond to assist us. 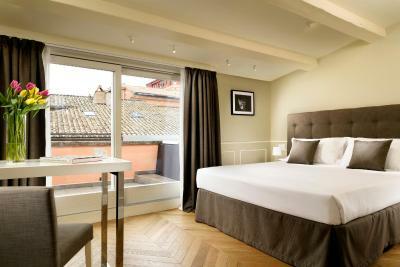 the first hotel in this city that was complitly renew few monthes ago. located at the main (carfree) street in a perfect spot. 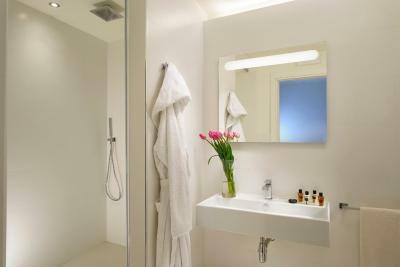 nice, clear & comfortable room with big windows and modern bathroom. very welcoming and kind staff - they helped us parking the car and finding few specific places like restaurant, concert, bridge and market. we enjoyed our staying and loved amazing perugia. thank you sooo much! grazie mille! 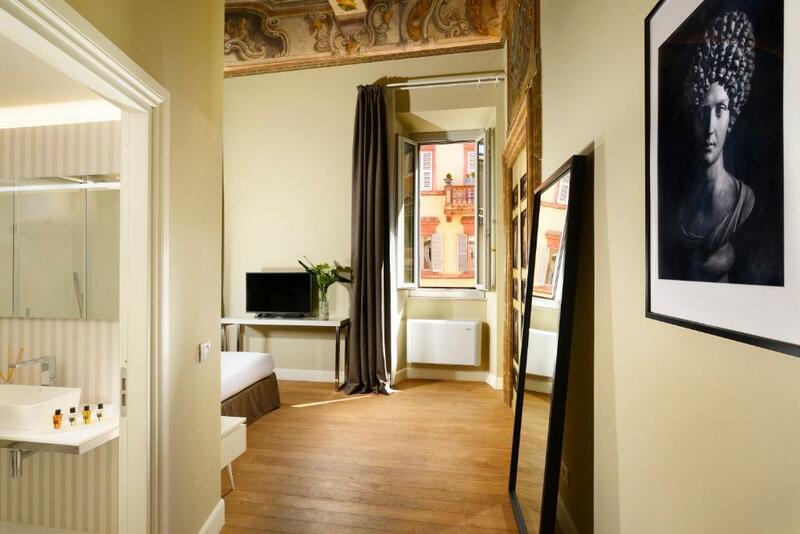 Locanda della Posta Boutique Hotel This rating is a reflection of how the property compares to the industry standard when it comes to price, facilities and services available. It's based on a self-evaluation by the property. Use this rating to help choose your stay! 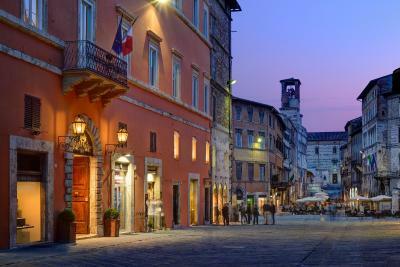 One of our top picks in Perugia.Set in the center of Perugia along the main pedestrian street of Corso Vannucci, Hotel Locanda Della Posta offers accommodations in a historical building of the 18th century. At Locanda Della Posta you will be surrounded by shops, restaurants, monuments and museums. 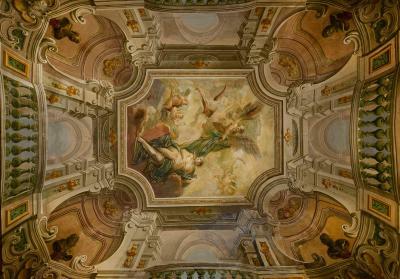 Both the Duomo and the National Gallery of Umbria are less than a 5-minute walk away. Public transport is nearby and can connect you to the main railway station in just 15 minutes. Friendly staff can assist you with tourist information, tours and hotel reservations. 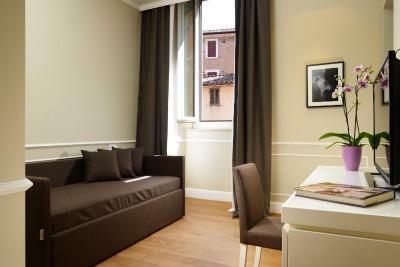 Stay in large rooms at Locanda Della Posta. 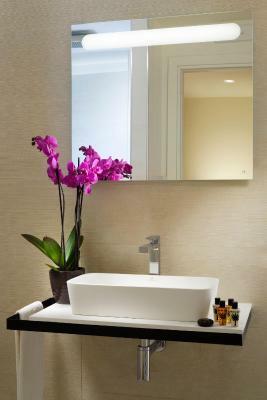 Here you will find elegant, cherry-wood furnishings and spacious bathrooms. From the large windows you can admire views of the city’s rooftops. Enjoy free WiFi in this centrally-located hotel. 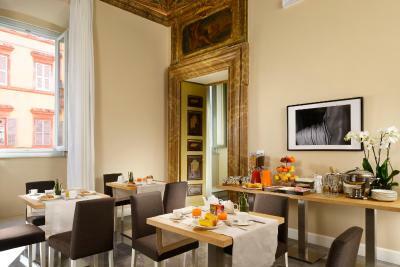 The daily breakfast is served buffet style and can be enjoyed in the frescoed breakfast room overlooking Perugia or directly in the guests' room. 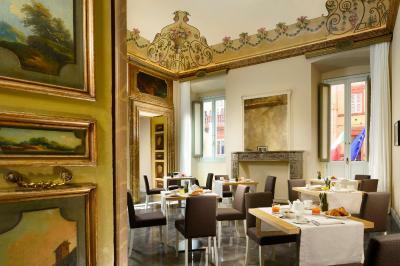 Famous past residents at Locanda Della Posta have included Johann Wolfgang von Goethe and Hans Christian Andersen. 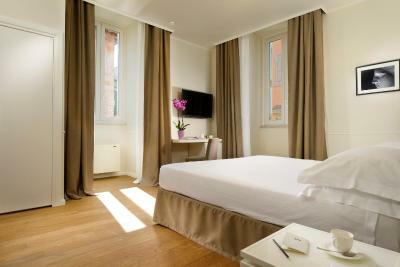 When would you like to stay at Locanda della Posta Boutique Hotel? 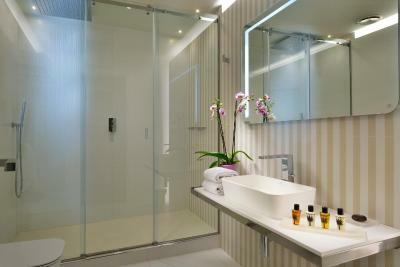 This air-conditioned room features a satellite TV and a private bathroom. This room cannot accommodate extra beds or children's cots/cribs. 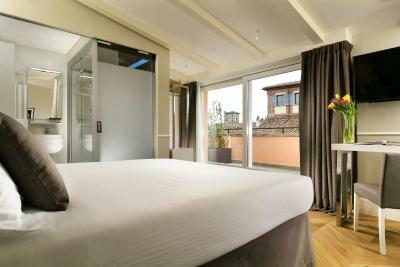 Featuring views of either Corso Vannucci or the center of Perugia, this junior suite features a satellite TV and a private bathroom. 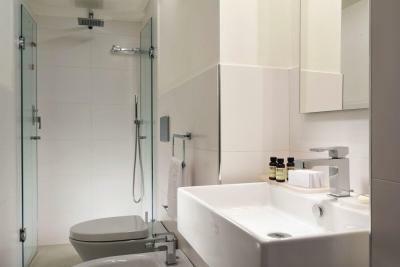 This air-conditioned room comes with a satellite TV and private bathroom. 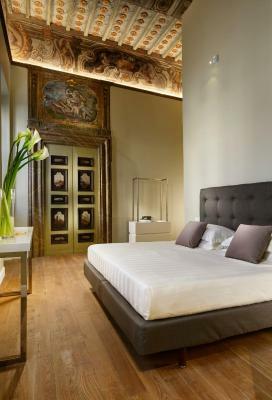 This suite comes with 2 bathrooms, a sofa bed and views of Corso Vannucci. 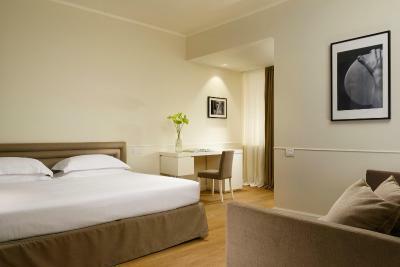 Smaller room with air conditioning and a flat-screen TV. Please note that the height of the shower is 71 in. 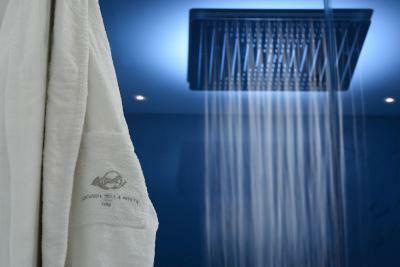 Set on an upper floor, this room features a balcony and a hydromassage shower. 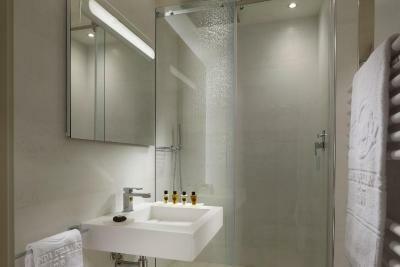 Set on an upper floor, this room features a private balcony with a hot tub. 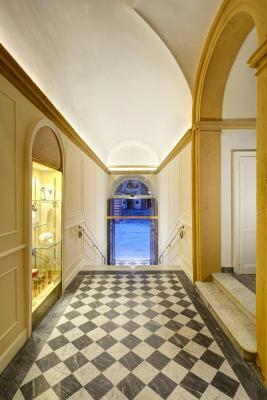 Set on an upper floor with views of either the main street or the city center. 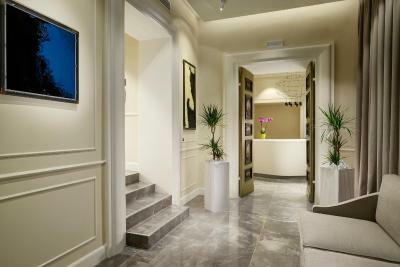 House Rules Locanda della Posta Boutique Hotel takes special requests – add in the next step! 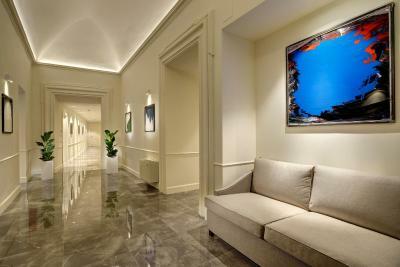 Please inform Locanda della Posta Boutique Hotel of your expected arrival time in advance. You can use the Special Requests box when booking, or contact the property directly using the contact details in your confirmation. We had a top floor room with a balcony. Fab decor throughout. The staff were absolutely amazing and could not have been more helpful. Room was perfect and very clean! Breakfast was great! Central location! Great location. Beautiful decor in top condition. Spotlessly clean. Samantha and team are wonderful - we love this hotel. We had a great deal of trouble locating the hotel once we were in the center of the city. The hotel needs to let clients know that it is located on a pedestrian ONLY street and you cannot drive your car directly to the front of the hotel. Once in Perugia we wasted 2 hours trying to locate the hotel because we did not have that information and the GPS directed us to a main street where we though we could at least see the hotel name. Even on the pedestrian street the hotel is somewhat difficult to see. 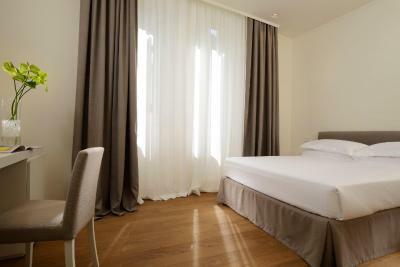 Very comfortable,clean hotel, centrally located. Samantha at reception was an absolute star. Everyone was helpful and they always had a smile on their face. 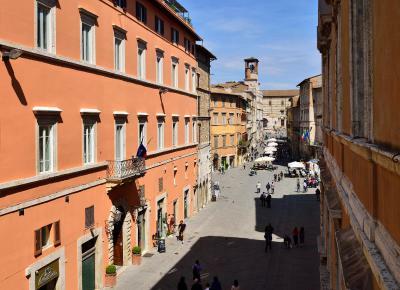 … perfect location at the start of the pedestrian area of Perugia. We had a very nice room with a perfect view over the roofs of Perugia to the surrounding mountains. Good Breakfast and very nice staff. You should reserve a parking lot in the hotel garage, otherwise parking becomes a serious problem.